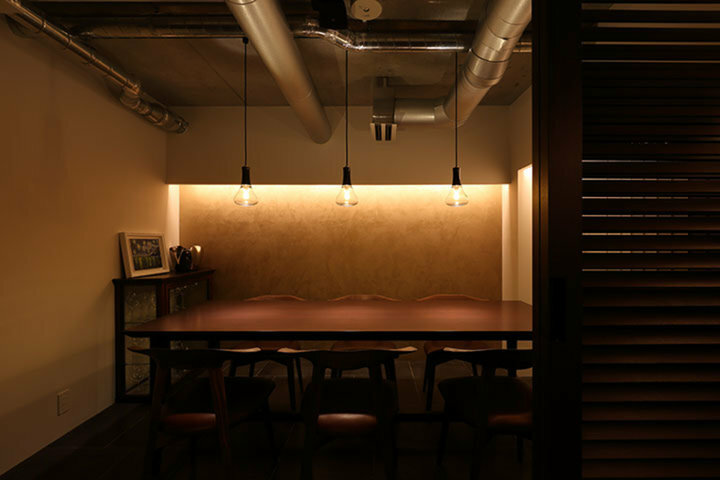 Located on the basement floor of a condominium between Nishi-azabu and Hiroo, "TAIAN" is a hidden getaway which opened in 2018. 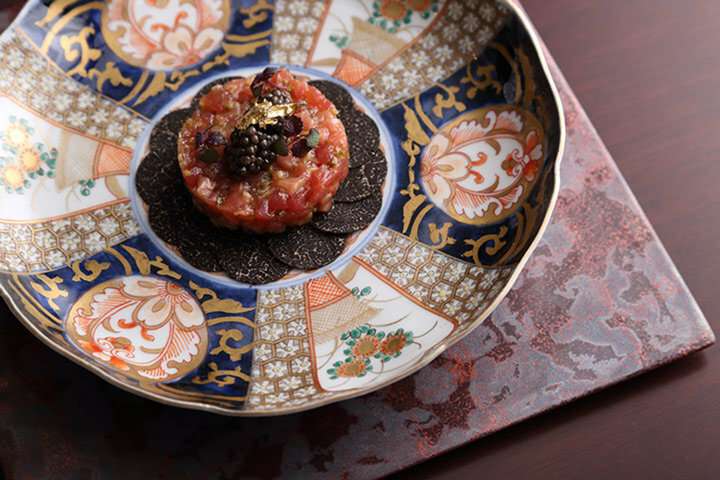 In addition to Chef Naoyuki Mori, who spent 20 years training at Michelin 3-star restaurant "Chateau Restaurant Joel Robson" in Ebisu, this classical French restaurant employs the cream of the crop coming out of the 'Joel Robuchon 'group. 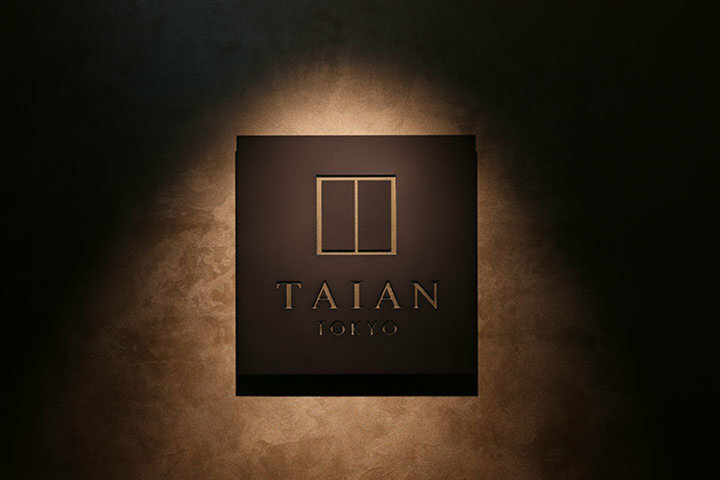 The restaurant name "Taian" comes from the tea room built by 'Sen no Rikyu' which exists today as a Japanese national treasure. 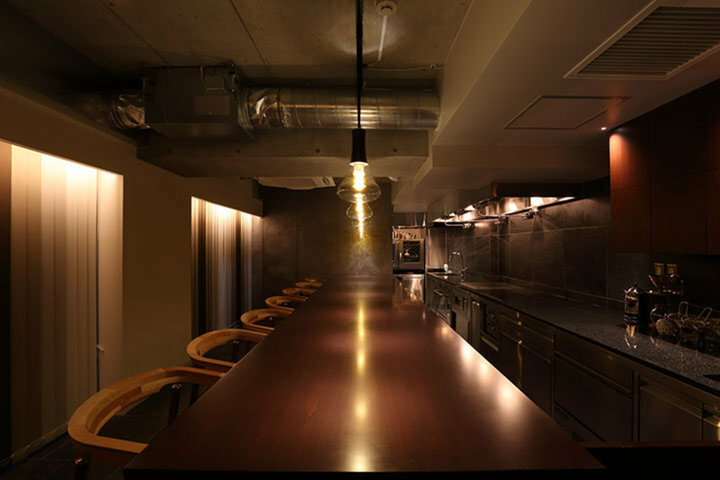 The interior is a modern interpretation of the spirit of 'Sen no Rikyo,' who entertained guests in his two-tsubo large tea room; it is simply built with the chef's kitchen installed in the center, giving the feeling of a live performance. 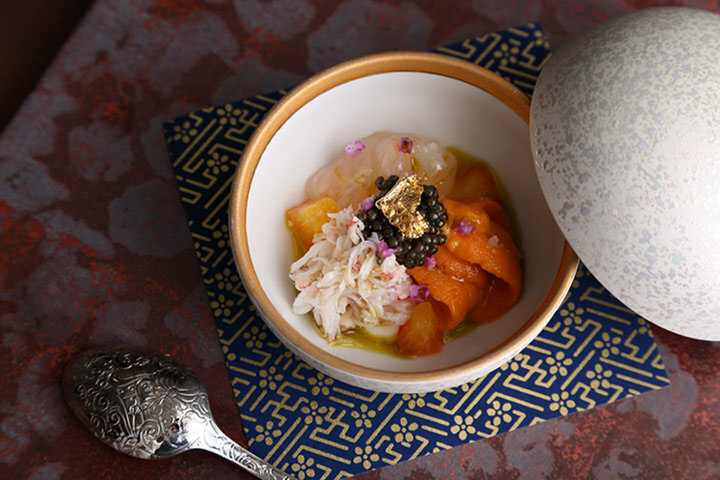 The furnishings and equipment—the 105cm walnut countertop, Christofle cutlery, Imari and Arita flatware, "Koma" and "Moctave" chairs—all shine with authenticity, not having faded at all over the years. 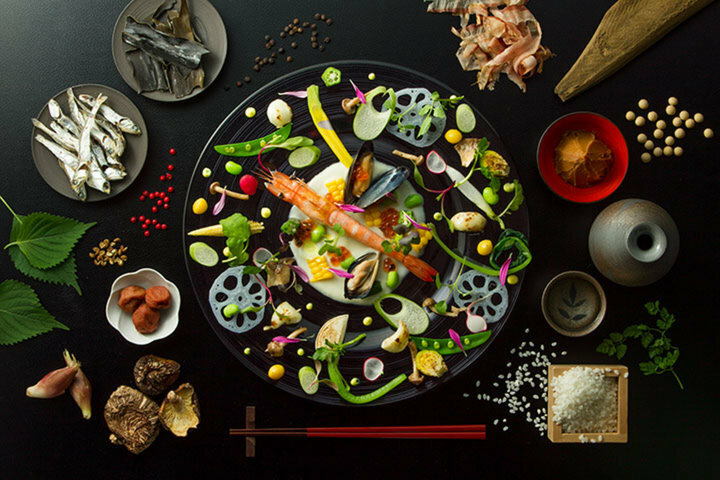 The concept of the cuisine is memorable dishes. 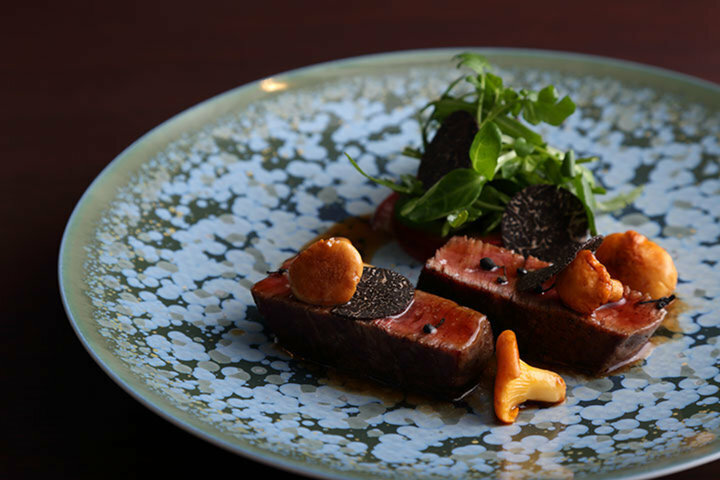 The best ingredients of each of the four seasons have their characteristics expressed directly in simple yet profound dishes. 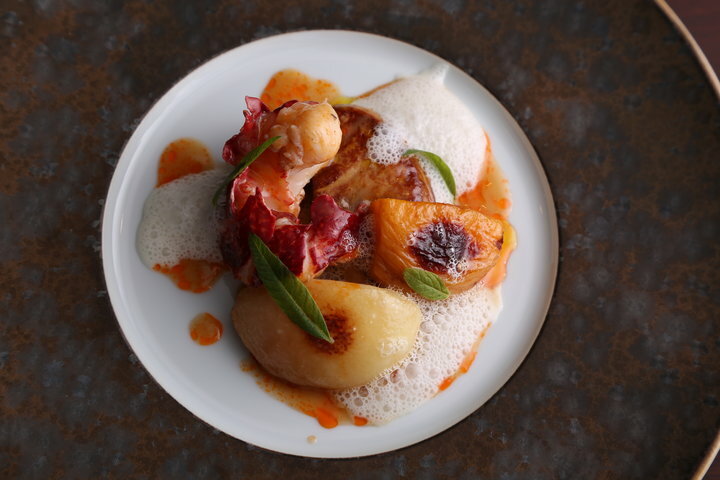 The tradition of French cuisine lives in the taste of the sauces, and the French esprit can be felt everywhere. 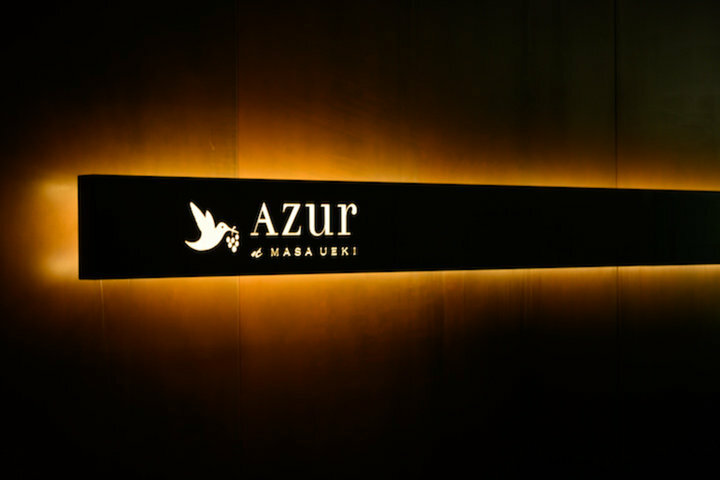 The wine list is mainly Champagne and Burgundy, with many 90s' vintages offered, allowing you to imagine the mellow traditional culinary culture of France. 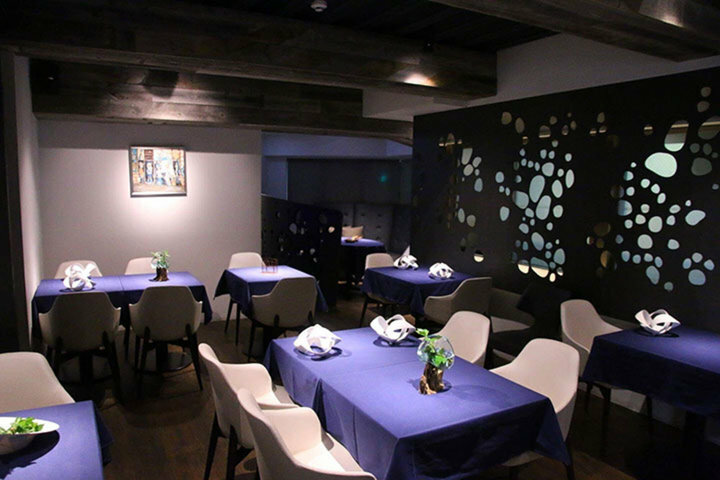 The evening banquet is opened to only 7 at the chef's table and 6 in the private room and is recommended to those who want to experience the essence of French cuisine, which is not bothered by fads or trends.